An all female Dutch startup company, Mama Taxi, is now using three Tesla Model S vehicles as taxis to service businesses in and and around Rotterdam. The company has leased the vehicles from Mister Green (a Dutch company specializing in leasing Electric vehicles), hired six women from different ethnicities (Dutch, Moroccan, Indonesian, etc...), trained them to obtain their license and taught them how to drive the Model S to cover some of the major cities in the Netherlands: Rotterdam, The Hague, Amsterdam, Utrecht and Schiphol Airport. Mama Taxi has already serviced companies and charity foundations like KPN and Rotterdams VrouwenFonds, as well as politicians and scholars since its launch last year. Now it is looking to attract private investors to expand its fleet to ten Model S and hire eighteen more women within a year. Born and bred in Rotterdam, The Netherlands, Zizi Fernandes started Mama Taxi Foundation by providing an intensive education and training program called "Drive your own future" mainly to ethnic women who find it difficult to enter the labor market, giving them the opportunity to learn new skills and to work on their personal development. Through this foundation, Zizi founded her own taxi 100 percent electric taxi company in Rotterdam to offer business-class transportation for executives and officials working or visiting the Netherlands, as well as private indivicuals. Zizi was a banker at ING Bank and has always been committed to social initiatives and non-profits such as dance4life. By August 2015, she set out to start her own company inspired by her grandmother who lives in Guinea-Bissau and goes to the market every day carrying heavy parcels under the scorching African sun. When her grand kids offered her money to use a taxi she refused: "taxi stinks, it is unsafe, you have to share it with ten others and you’re sure to be cheated." Zizi used the word "Mama" for her company, an African term of endearment and respect for grandmothers. Zizi wanted to give something back to "her continent" of Africa. 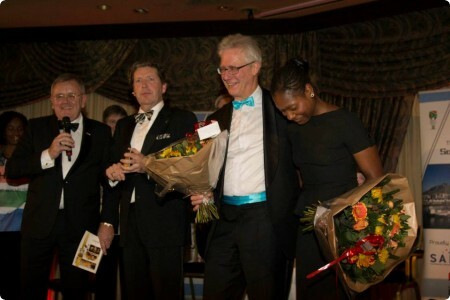 so she presented her company at the Best Idea of South Africa in 2013 - a competition organized by The Southern African - Netherlands Chamber of Commerce in which contestants are challenged to create an innovative business concept for implementation in South Africa’s dynamic economy - and won. Now she is looking to introduce her business model to the continent and specifically to South Africa. 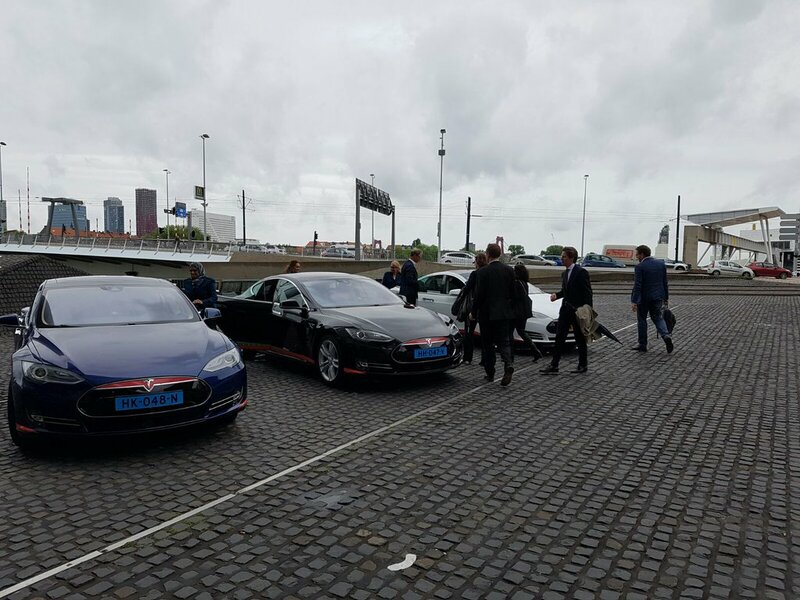 If you are planning to order a cab in The Netherlands, feel free to book one of Mama Taxi's Tesla Model S through their website. Reservations need to be done 24 hours in advance.